We spoke with Jay Harris, Founder of Modern Fables to understand how GetSet for Growth London has helped to move his marketing thinking forward. 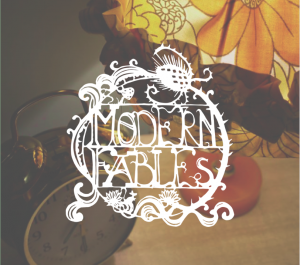 Modern Fables is an escape room experience located in Bermondsey, London. Their aim is to provide something different to most other escape games by making the experience as immersive as possible and making their customers feel like they’ve been dropped into the middle of a mysterious story. The main bulk of their customer base are 25 – 34 year old friends who live in London. The marketing around Modern Fables had been pretty non-existent and lacked any real focus. Founder, Jay Harris was keen to develop the overall marketing capability and following a partner introduction to our GetSet London service, signed up for our Marketing Bootcamp series. Having completed the training, Jay now feels much more confident in moving forward with his business. This comes from understanding his customers more, helping to make decision-making much more efficient and effective as a result. Looking ahead, there are plans to expand the current operation to include a new site and a real desire to continue to push the boundaries in their industry. If you are looking to grow your business in East or South London and would like access to the support GetSet for Growth has to offer, register your details.